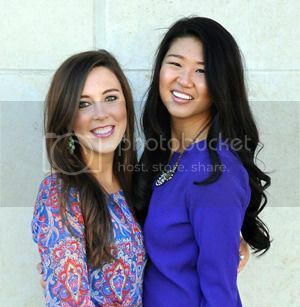 Hannah and I love working with fun boutiques especially when all of the clothes are superrrrrr adorable and affordable! We have worked with Southern Roots in the past and the girls there are just too darn fun! I picked this Boho long sleeve blouse since I am trying to branch out from my normal style and I must say - I love this oversized "hipster" look! I paired it with some distressed jeans (love love these jeans - a must have!!) and a hat to make it extra chic! Hope everyone had a wonderful weekend! My weekend was filled with guac and chips and lots lots and lots of hot coco! Make sure to check out Southern Roots Boutique! They are having some awesome sales going on right now!!! Use Code: SPRINGCLEANING for 30% off on all online orders!